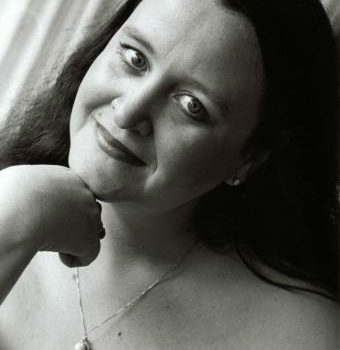 Different occasions, such as weddings, gala nights, Christmas celebrations, or social events would only be complete if there is some form of entertainment. You need to liven up the event and keep your guests entertained. One great way to do this is to have professional singers. When it comes to making the event special and memorable, In the Mood Four can provide a fitting tribute with our melodies. Regardless of the occasion, we can provide the music to add to the celebration. 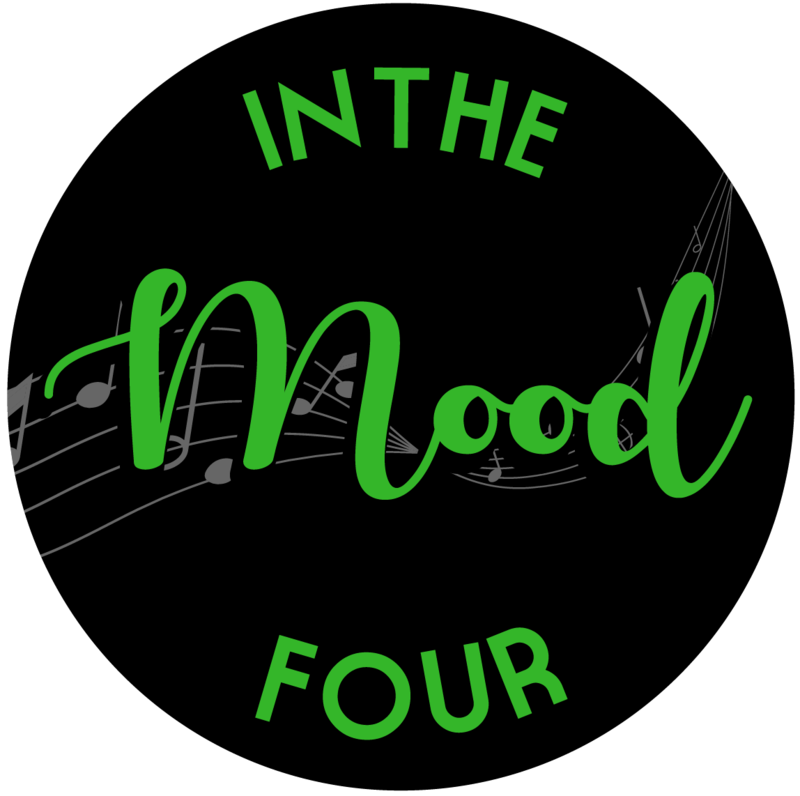 In the Mood Four consists of some of the finest and most talented singers in Brisbane. We have years of experience in performing at special events as wedding singers, Christmas carol singers, and even musicians during funerals. With our melodies and voices, you can expect a new touch to music—not just the usual quartet you see during events.